Industries across the country are suffering from a talent shortage, and the auto industry is no exception. As a result, it is more important than ever that managers make every effort to improve the speed and efficiency of their hiring processes to ensure that A+ candidates do not lose interest in their positions or get scooped by their competitors. Most of the candidates you approach in this auto market, especially those sent to you by a recruiter, are what we call “passive” candidates -- they were not actively looking for opportunities, but they are open to discussions because of their interest in your particular opening. However, the minute a passive candidate takes your call and considers a career change, they begin to look around the market for other, similar openings. In one phone call, a candidate moves from passive to active, and your window of opportunity to hire them has narrowed significantly. The longer it takes you to offer feedback after an interview, or extend an offer, the more you risk losing the candidate’s trust and interest. 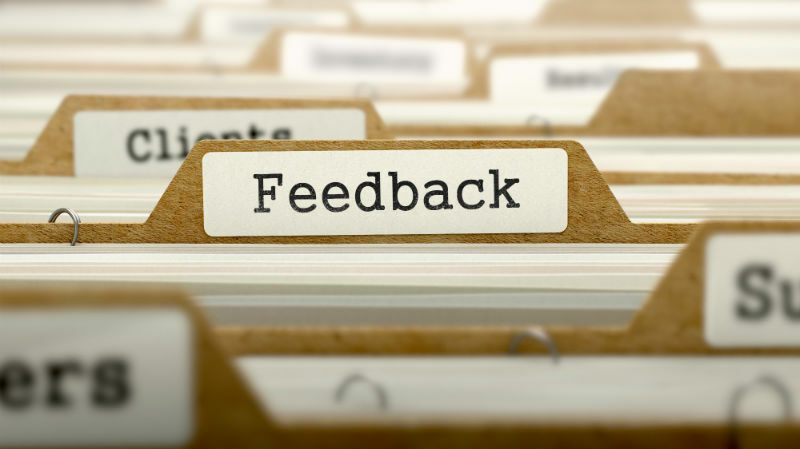 As a rule of thumb, we recommend providing feedback on an interview (whether over the phone or in person) within 24 hours after the meeting, and we recommend taking no longer than 7 to 10 days before presenting an offer For a high-need position, the faster the offer is made, the better. A quick turnaround from an interview to an offer communicates to the candidate that you are highly interested in their skill set and that you are excited to have them come on board. On the other hand, if you drag your feet and delay the process, the candidate might assume that you are not interested and lose any enthusiasm they had for making a change. It is normal to want to compare this person to other candidates or speak with references, but that process must take place within a few days -- in this auto market, two weeks is too long. It is important to note that if you are working with a recruiter, you should clearly communicate the timeline of your hiring process so that everyone is on the same page. Remember that if a candidate knows the details of when he or she should expect feedback and how long an offer should take, they will be less likely to lose confidence or interest in the intervening time between communications. Your recruiter should be as committed to that timeline as you are, and they should hold up their end of the bargain by presenting you with only carefully vetted, A+ candidates who are able to add immediate value to your organization. That way, when you need to make quick decisions after a meeting, you can trust that the preliminary screening has already been done and you can focus on the fine print. In today’s candidate-short auto market, the competition for top talent is fierce. By streamlining your hiring processes and committing to providing feedback and extending offers in a timely manner, you can position your company to succeed in securing valuable, long-term hires. 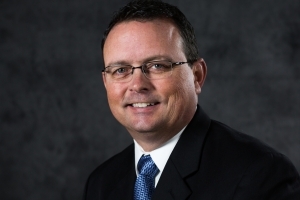 Greg is currently serving as an Associate in Kimmel & Associates’ Auto Industry Division. Previously, Greg spent 12 years as a Vice President in Kimmel & Associates’ General Construction Division before shifting to a career in manufacturing recruiting and then returning to Kimmel & Associates in 2015. Greg earned a BA in Economics from Warren Wilson College, where he also played for the men’s basketball team. In his spare time, Greg enjoys spending time with his family.